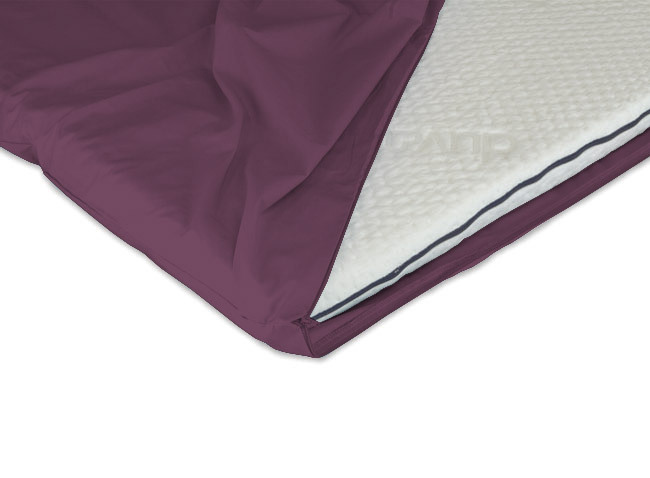 Luxury zipped sheets making going to bed as easy as possible. 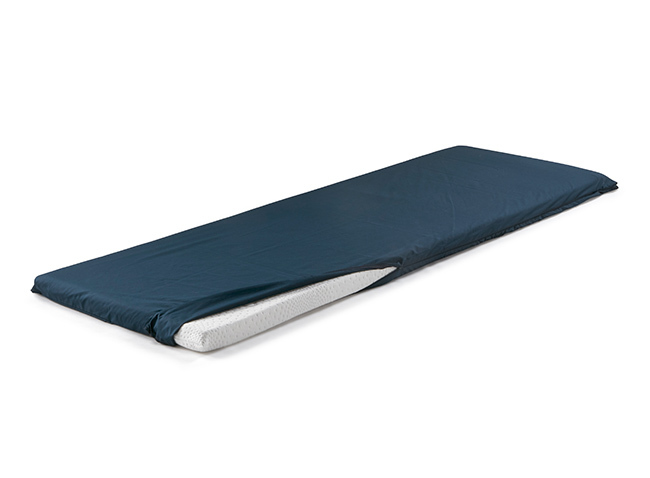 Simply roll out your topper sleep in comfort and roll away. Bed making just couldn't be any easier. 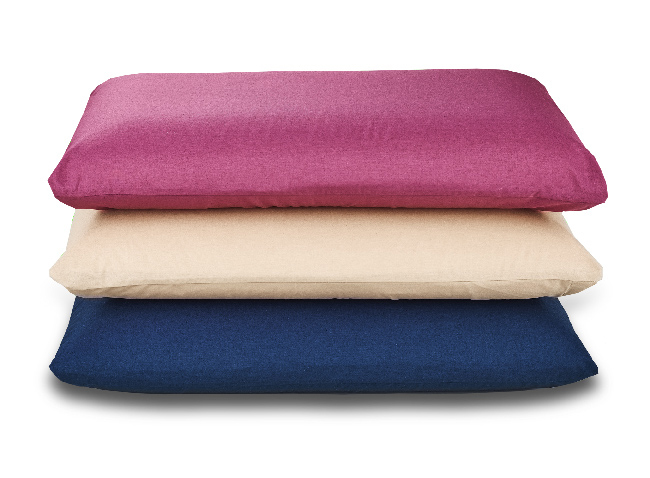 High quality percale fabric, available in a range of colours.